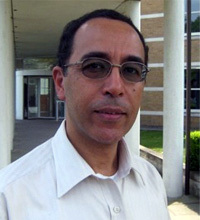 Nidhal Guessoum is an Algerian astrophysicist. He obtained his PhD (and MSc) from the University of California at San Diego (USA) and spent two years as a post-doctoral researcher (and later, extended periods of timeas a visiting scientist)at NASA’s Goddard Space Flight Center. 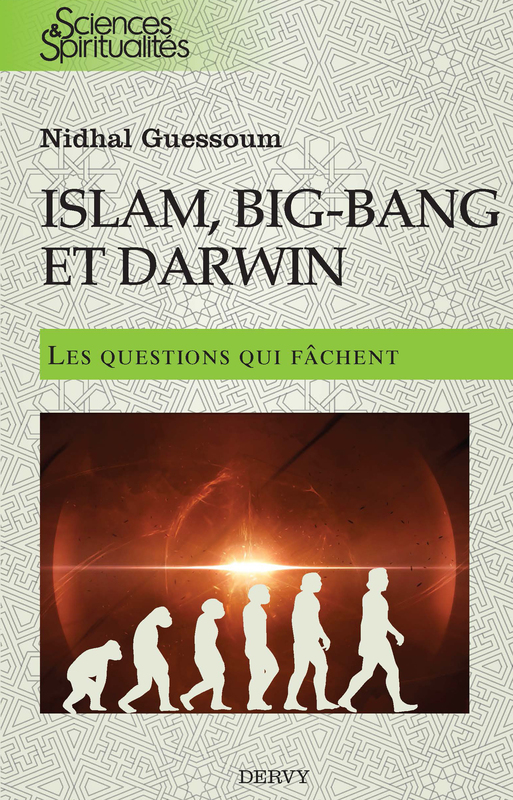 He has also had long on-going collaborations with various institutions, particularly in France, resulting in many papers, mostly in gamma-ray astrophysics. He is currently Professor and Interim Head of Physics at the American University of Sharjah, UAE. 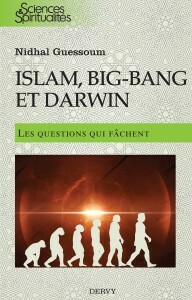 In addition to his technical papers, Prof. Guessoum has published many articles on issues related to science, education, the Arab world, and Islam, and authored or co-authored several books, including:The Story of the Universe – from primitive conceptions to the Big Bang (in Arabic, 4 editions) andIslam’s Quantum Question – reconciling Muslim tradition and modern science (IB Tauris, 2011). He also writes regularly on the above subjects, for Gulf News, The Huffington Post, Nature Middle East, and other venues. He was recently featured in a full-page article in Science (July 2011). Finally, he has lectured at many renowned universities (Cambridge, Oxford, Cornell, Wisconsin) and hasbeen interviewedin various international media, including Al-Jazeera, BBC, NPR, France 2, Le Monde, etc.